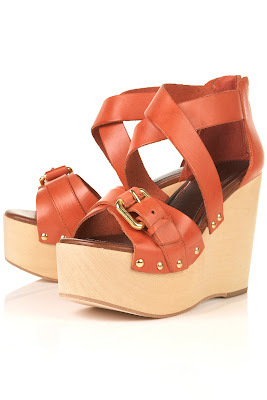 I think wedges are such a great style for women because you don’t have to be into tall shoes in order to rock them. Typically they are extremely comfortable and because all the height comes from a platform, it doesn’t feel like you’re wearing tall shoes. Oh and of course they’re flattering! 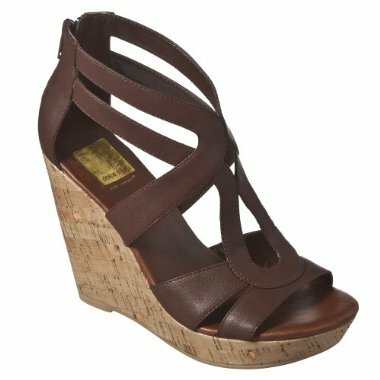 But then again, anything that makes your legs look longer usually are 🙂 So here are my favorite picks for wedges this season…some pricey and some not.